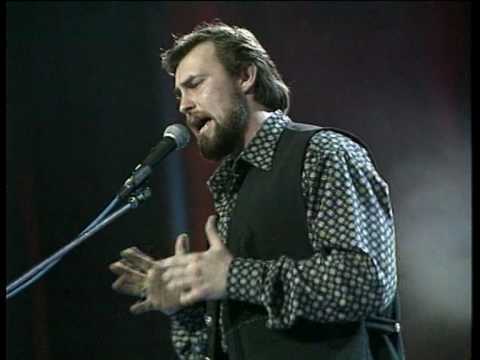 Oleg Kukhta is a Russian singer-songwriter, and actor. He was born on December 27, 1970. 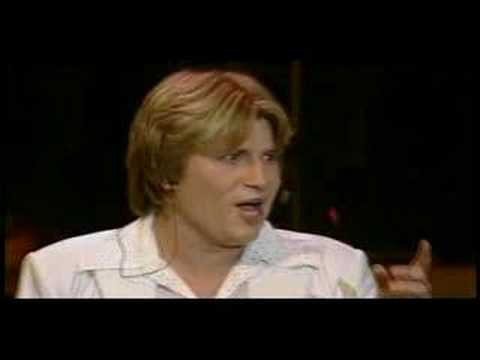 Nikolay Baskov is a Russian tenor who sings both in opera and in pop. Enjoy his video below of Ochi Chernye.